Radnor Property Group is seeking an individual who is highly motivated to excel as a real estate development analyst/associate. Radnor is a specialized and dynamically growing real estate development company in multi-family housing, student housing and mixed-use developments of all sizes and types. Much of our work is concentrated in “Eds and Meds” centers where we secure land for development or buildings for redevelopment. We often partner with colleges, universities and other non-profit institutions to enhance real estate opportunities for mutual benefit. Our staff is intimately involved in every phase of real estate development, finance, construction, leasing and asset management. We are looking for a person comfortable in such a setting. In addition to conventional development transactions Radnor utilizes its expertise in creative financing structures involving tax credits. 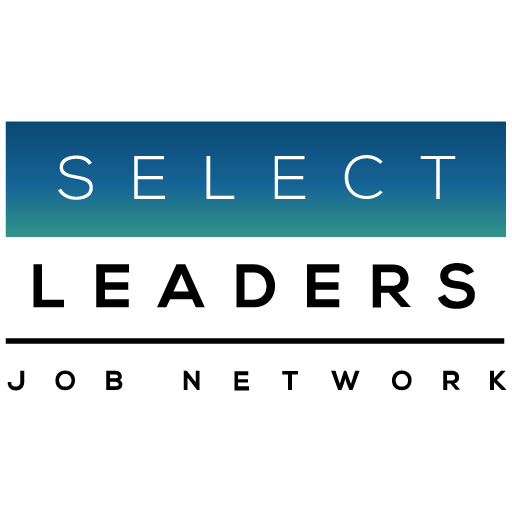 The position is as a financial analyst (or associate depending on experience) with at least 3 years of industry experience supporting the company’s project managers and president in a team setting. The individual will be actively engaged relating to the pursuit and management of real estate transactions and operations of our company. The candidate will be exposed to all of our development projects and must have the ability to prioritize multiple project and deliverables and incorporate a logical and systematic approach to all required analyses. We seek an individual who is organized, a sharp thinker, process driven and able to excel in an interactive company environment. The position will provide exposure to all facets of commercial real estate development including: pre-development analysis, project financing, project management and construction, and asset management. This is a salaried position with bonus potential based on performance. Basic understanding of real estate investment and financial concepts including: risk and return, time value of money, capitalization rate, etc.